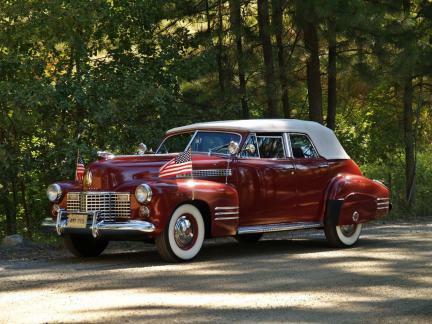 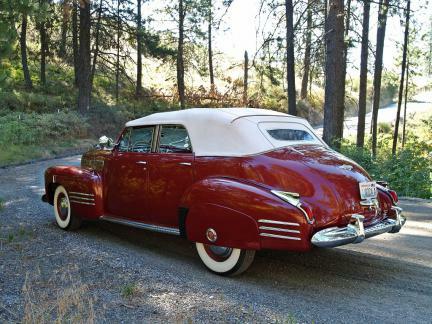 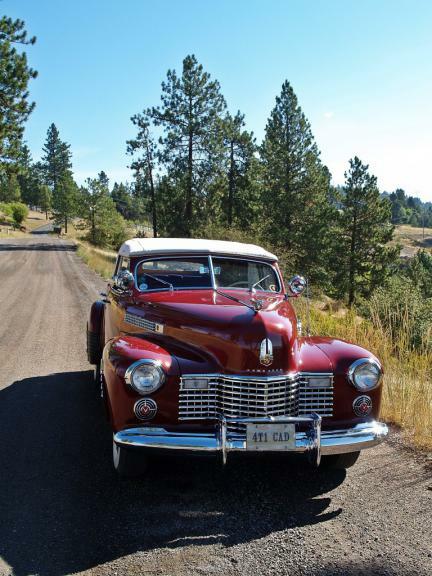 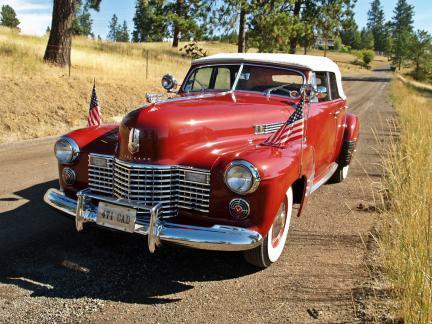 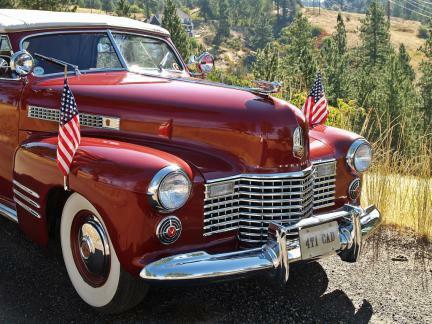 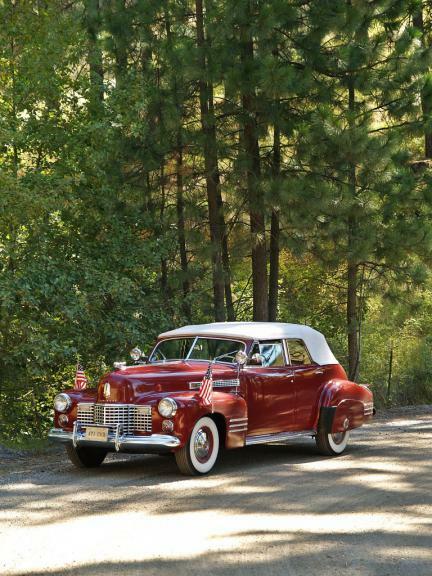 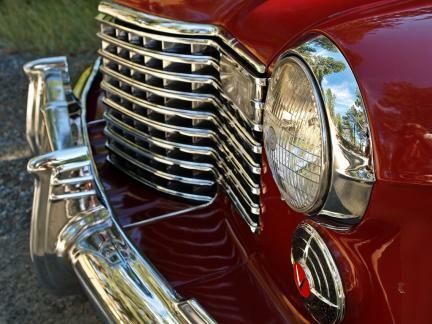 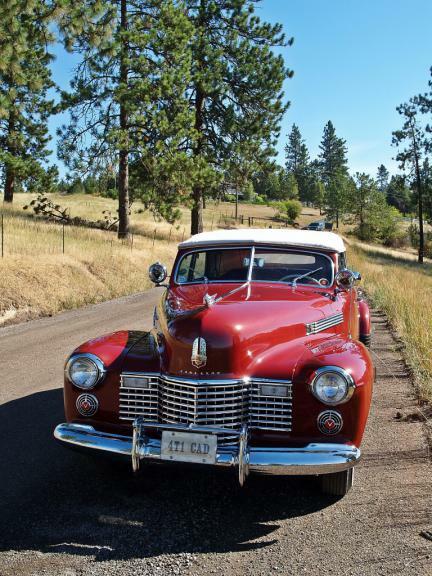 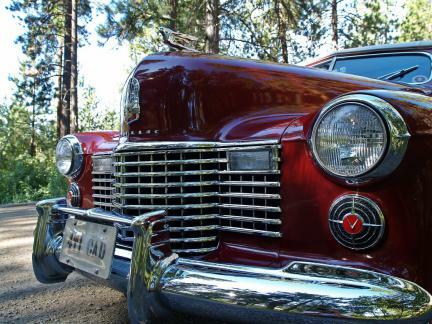 Description: This 1941 Cadillac Series 62 four door sedan convertible is one of 400 produced. 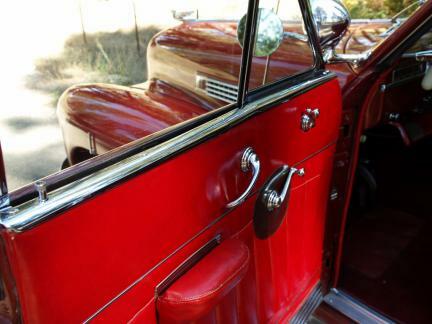 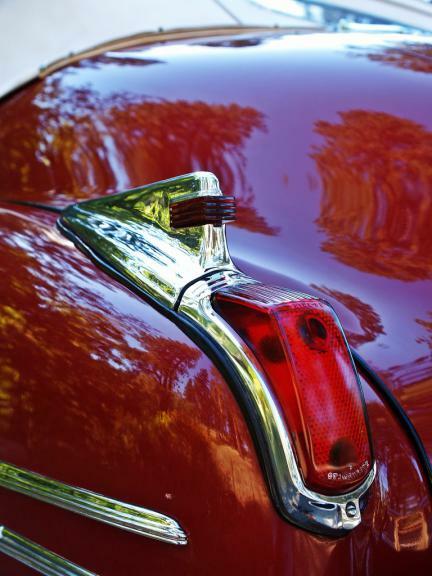 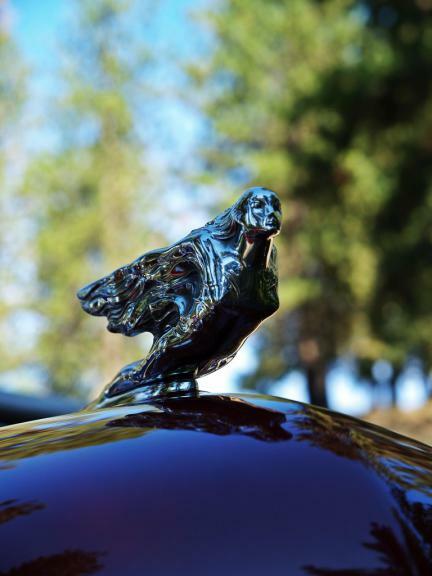 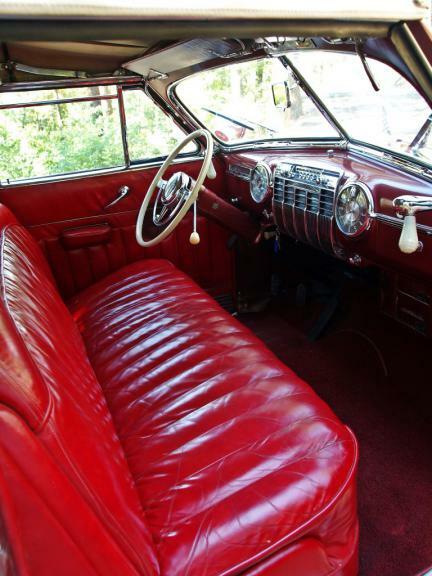 It was recently appraised to be in 2.4 condition, previously restored. 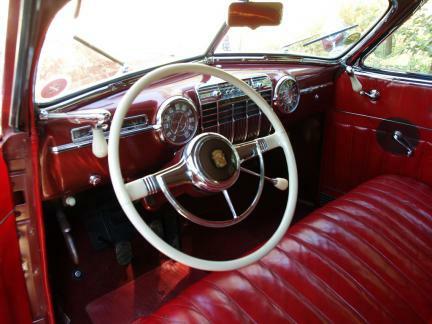 This car came equipped with the three speed manual transmission. 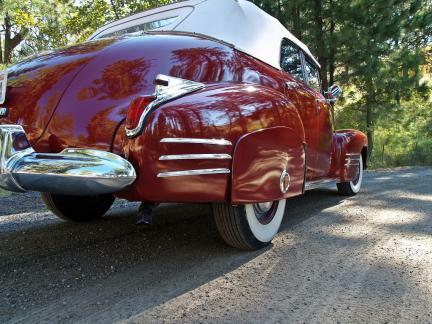 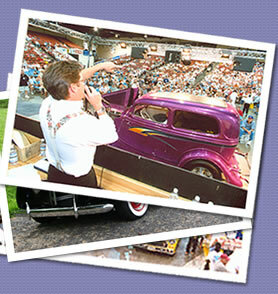 Mechanically, this car is ready for touring. 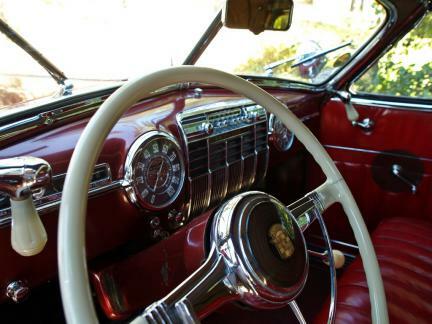 Drive it home.